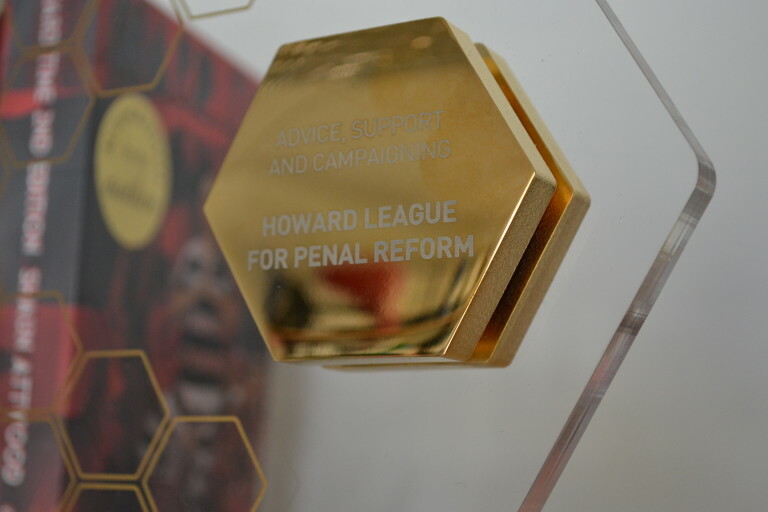 There are many ways companies can get involved with the Howard League for Penal Reform; from sponsorship of high profile events to employee fundraising and long-term strategic partnerships. Support from individuals and corporations is important to the Howard League. It ensures we can maintain our position as an independent voice for real change in the criminal justice system. Donations: Making a donation to the Howard League for Penal Reform is a simple and direct way to support our work. Charity of the Year Partnership: Focus your organisation’s charity efforts on a tailored campaign to mutually benefit both of our organisations. Sponsorship: Charity sponsorship is one of the best ways of meeting corporate social responsibility needs and business objectives. Please contact info@howardleague.org for more information on corporate support.